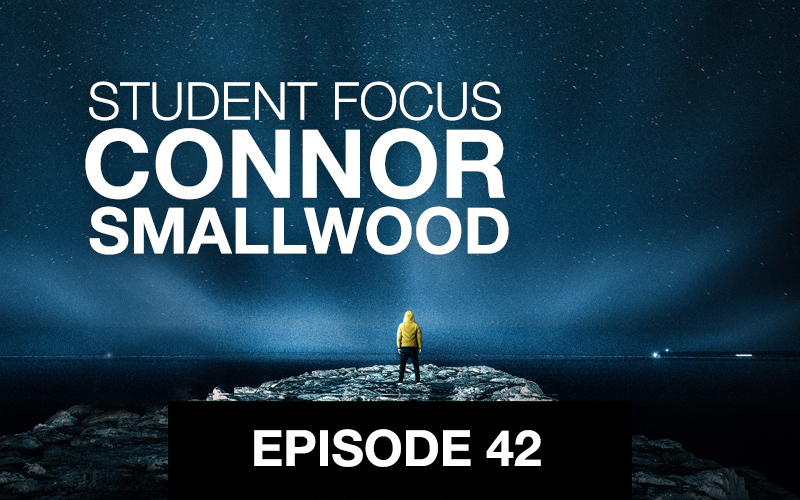 Connor Smallwood is a 4th year student at The Ohio State University College of Optometry and 2018 competitor in the Optometry Student Bowl. 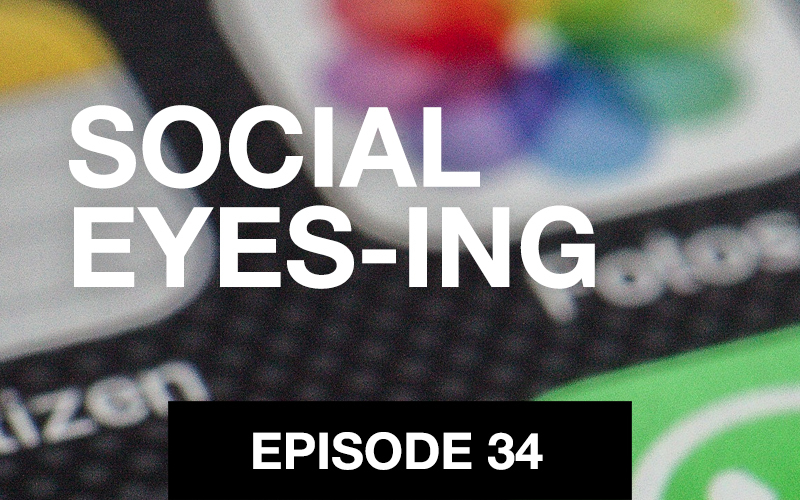 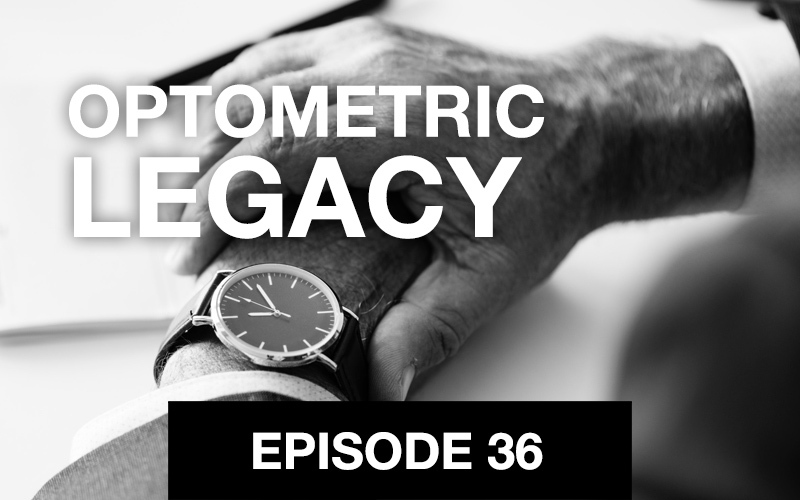 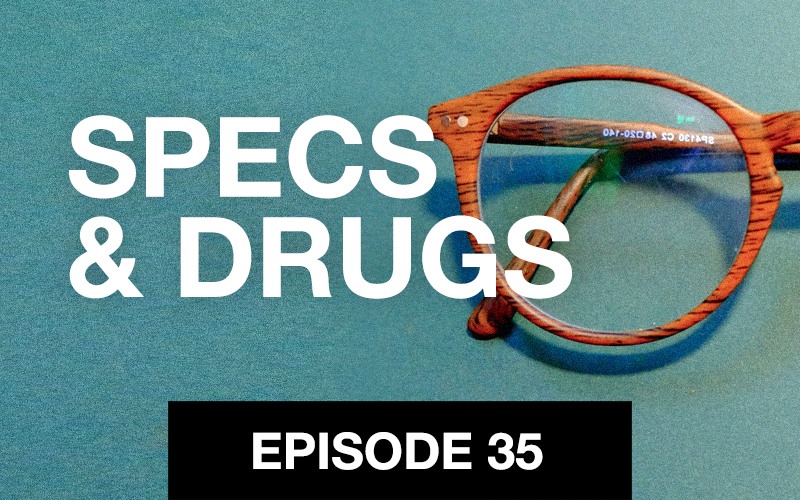 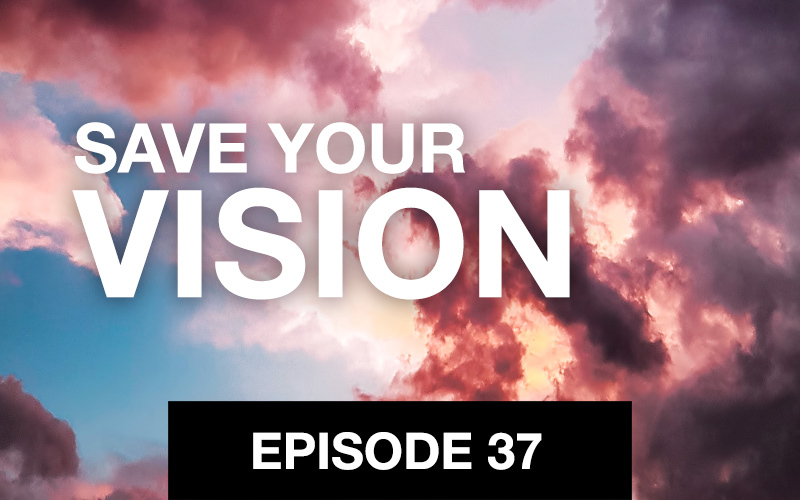 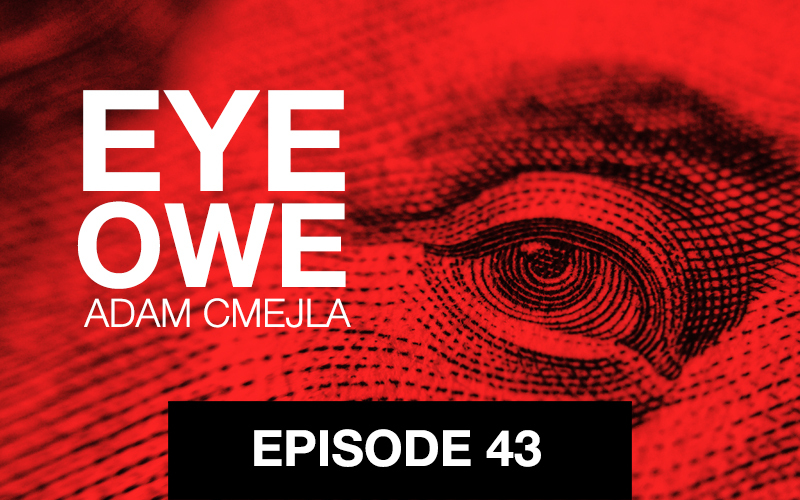 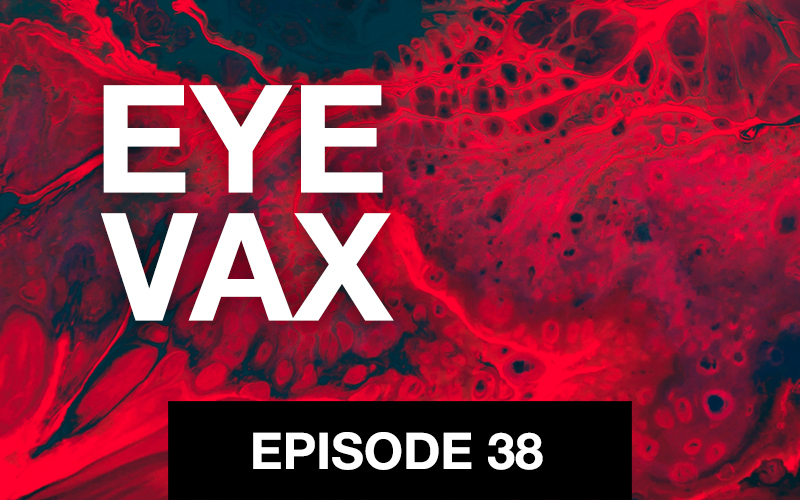 He joins Jimmy and Roya and talks about rotations, the future of optometry from a student perspective, what artificial intelligence in optometry might look like and more. 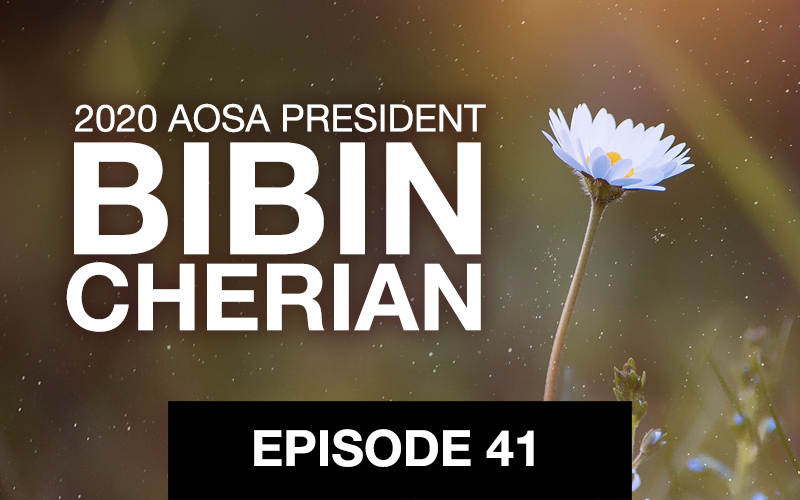 This month the focus is on students and to kick it off Roya and Jimmy are joined by incoming AOSA president Bibin Cherian. 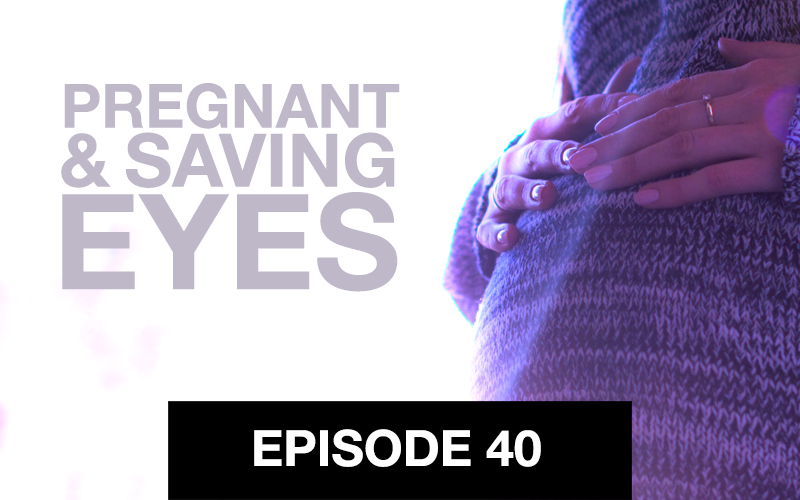 Jennifer Turano, OD joins Jimmy and Roya to talk about what to expect when you’re expecting and practicing eye care. 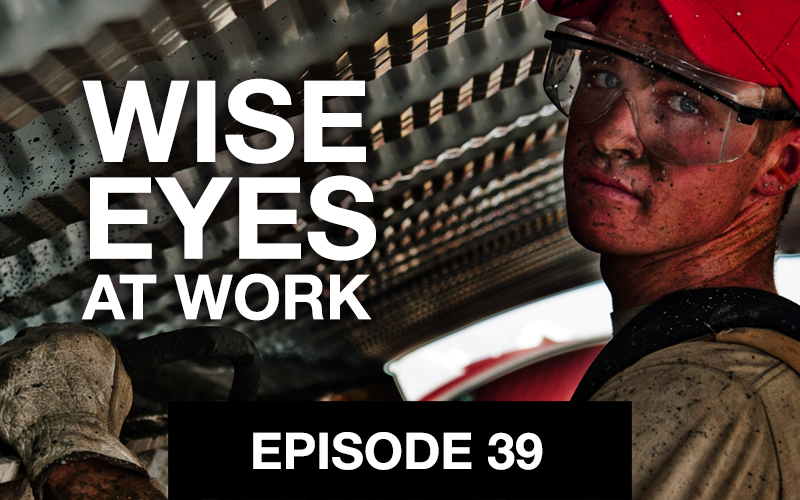 Keeping eyes safe in the workplace is the topic of discussion for Jimmy and Roya in honor of March being designated as National Save Your Vision month.